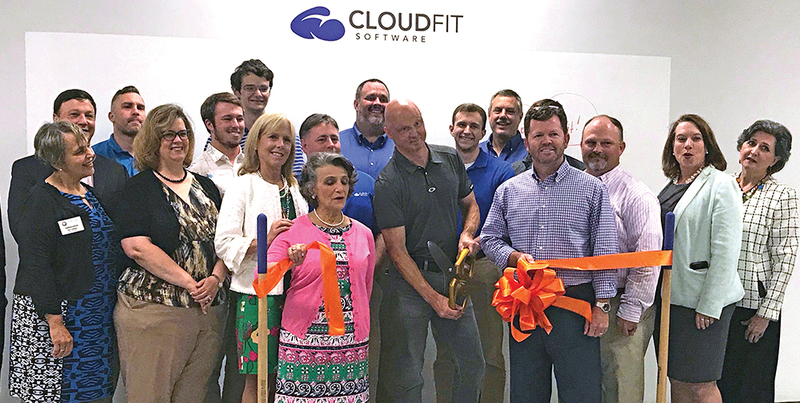 With the help of the Lynchburg Regional Business Alliance (LRBA) and Opportunity Lynchburg, CloudFit Software has located its global Command and Development Center in the Hill City—at the LRBA building on Lucado Place. CloudFit Software uses a team of cloud professionals that develops software and provides managed scenarios for customers. The company has employees in Virginia, Georgia, Colorado, Texas, Washington, Kentucky, Florida, and Indiana. Cloudfit Software works with companies’ development, engineering and operations teams to make the right cultural- and process-related changes necessary for the business to succeed in a cloud-first world with automation at the forefront. 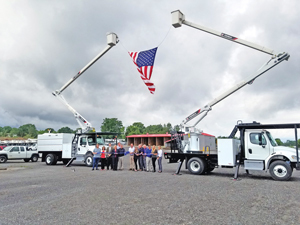 The Forest-based Custom Truck One Source is now leasing additional space on Route 460 to house more than 50 completed trucks and equipment for customers. The new 5-acre space is on Blackwater Road, next to Owen’s Market, just four miles from the company’s main site on 460 in Forest. It will serve as the primary pick-up point for customers. 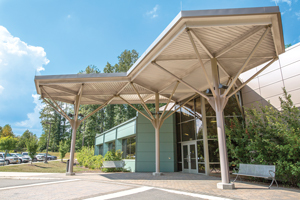 The company’s Forest location has seen extensive growth in the last several years with employment growth rising to 172 team members locally; they’ve already hired 30 new employees in 2018. About 75 percent of the workforce consists of production-based positions. Custom Truck One Source is the single-source provider of specialized truck and heavy equipment solutions, offering sales, rentals, aftermarket parts and service, equipment customization, remanufacturing, financing solutions, and asset disposal for custom utility trucks. For the second year in a row, Southern Landscape Group partnered with Campbell County Schools to offer a “Landscape Short Course” for students interested in careers in the landscaping industry. The goal is to build pride in agricultural and landscaping pathways with students so the county’s Green Industry has a high-quality workforce in the future. 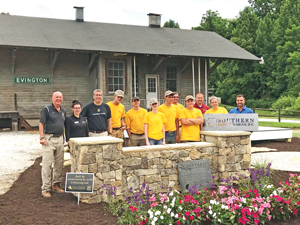 The Landscape Short Course held in June was an opportunity for the students to gain experience in pouring foundation and footings for Trex® decking, installing a dry-laid stone walkway, installing a circle paver kit, installing stone veneer on a company sign, and planting. The training lasted five hours each day for four days. At the end of the program, Southern Landscape Group offered paid internships for the remainder of the summer for up to three students, which could lead to full-time employment. Twenty local high school students are receiving recognition from Bank of the James for their leadership qualities. For the past 12 years, the bank has offered the Ronald V. Dolan Citizenship Award to one graduating senior from each of the Region 2000 high schools. Recipients are selected by the faculty and administration of their school as demonstrating outstanding leadership qualities that show loyalty, integrity, trustworthiness, and a genuine concern for the well-being of others. Woods Rogers attorney Robin Wood has been selected as a member of the Virginia Lawyers Hall of Fame in Virginia Lawyers Weekly. 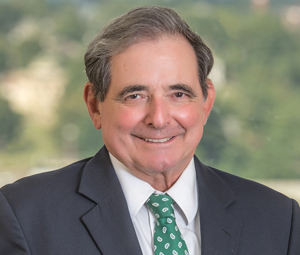 Criteria for selection into the Hall of Fame includes career accomplishments, contributions to the development of the law in Virginia, and contributions to the Bar. Wood has more than 50 years of experience in business and corporate law, family law, commercial litigation, and employment law. He has tried and/or mediated more than 400 cases, and has argued cases before the Virginia Supreme Court and the Fourth Circuit Court of Appeals. “Robin is a true leader in the law and also understands the value of teamwork—having been a head referee for ACC football for more than 25 years. Finally, his service to the community is outstanding. 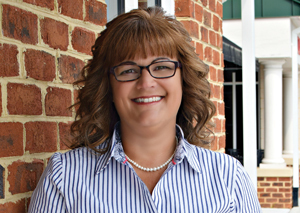 All of these traits come together to demonstrate why Robin was selected for this unique honor,” said Rick Sorensen, Managing Director of Woods Rogers’ Lynchburg office. Liberty University and Framatome are working together to create jobs, economic activity, and innovation in the energy sector at the Center for Energy Research and Education in Bedford County. Framatome Inc. President and CEO Gary Mignogna is now on the CERE’s advisory board. Also, Framatome has donated equipment to be used in four separate labs and will mentor LU students as they use the new labs for research and testing of products and services. “CERE is poised to become a nexus for commercial business and academic programs that delivers the products and solutions of the future,” said Mignogna. After 11 years with the Bedford Area Chamber of Commerce, Susan Martin has moved on to new position. Martin accepted a job in the Roanoke area that is related to the development and management of regional workforce development programs. Martin will continue to assist with the transition until the position is filled. 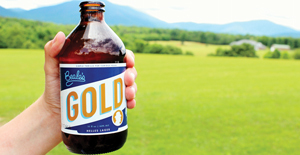 Two brews made at Beale’s Brewery in Bedford are among the state’s best, according to the Virginia Craft Brewers Guild. Judges chose from 375 beers in 27 categories to select this year’s Virginia Craft Beer Cup winners. Beale’s Beer received two awards: their Bearliner placed second and the house favorite, Gold, placed third. Pinnacle Financial Banking is now open on Graves Mill Road. The Tennessee-based bank will offer full service lending for middle market and small businesses. The bank will be open Monday through Friday from 9 a.m. to 5 p.m.